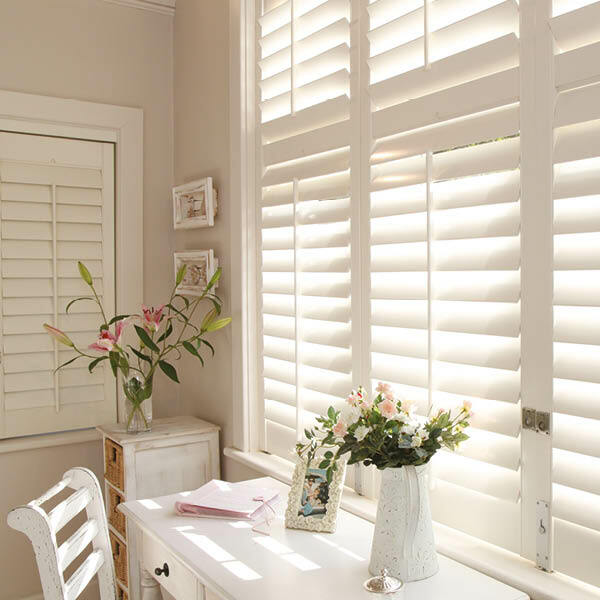 ShutterStyle Finance is the most affordable way to shop for your plantation shutters. Only 10% deposit and 12 months interest free. Spread the cost of your new shutters over 12 monthly payments completely interest-free. This option includes all styles, all ranges, everything. Quick application, decision in seconds. The application is quick and easy. During your home appointment, we’ll take you through a simple application form which, once submitted, takes only 10 seconds to approve. After that, your shutters go into manufacture the very same day.